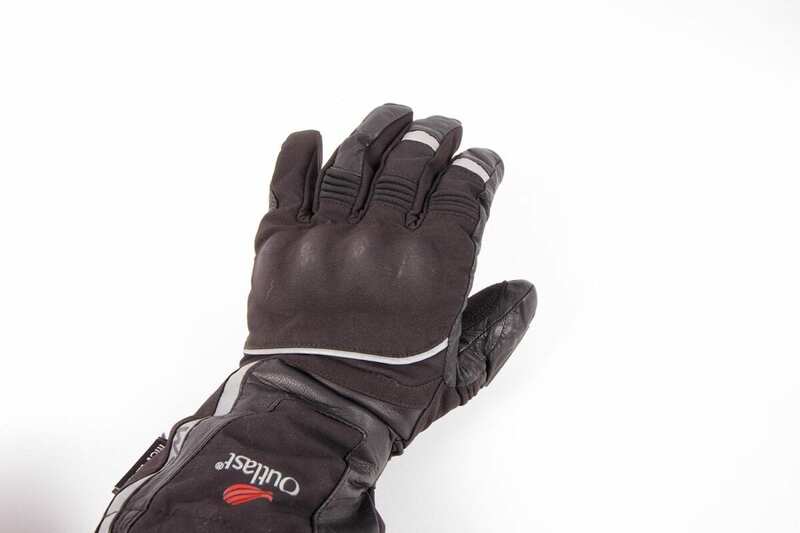 Waterproof gloves annoy me – too often they’re thick, hot, and most irritating of all, the lining pulls out. My big problem is that I get sweaty hands quite easily, so pulling on a pair of typical winter gloves on a wet summers day is the last thing I want to do. 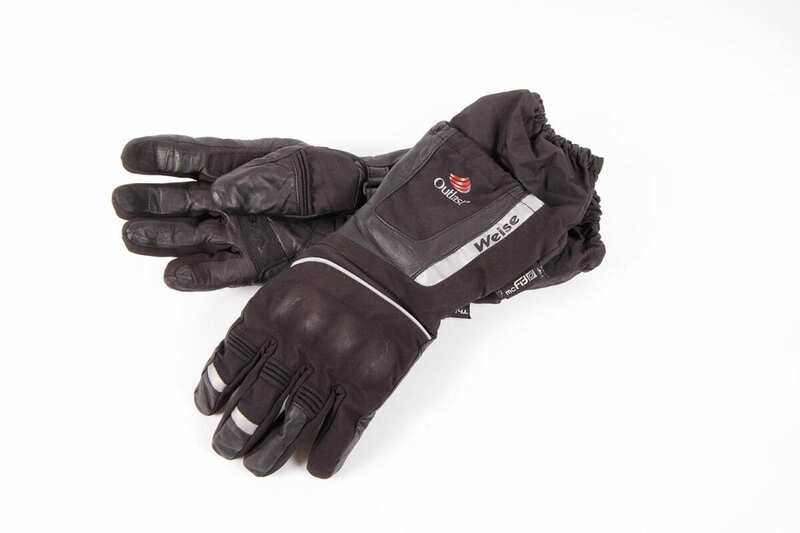 These Weise gloves with Outlast technology have been something of a revelation. Outlast is a phase change material originally developed for NASA that creates a buffer between your skin and outside temperature changes by storing excess heat, then releasing it as your body cools. You feel it when you first slip the gloves on as they instantly cool your hands a touch. On the bike, it’s less noticeable, but I certainly haven’t felt myself cooking too much. 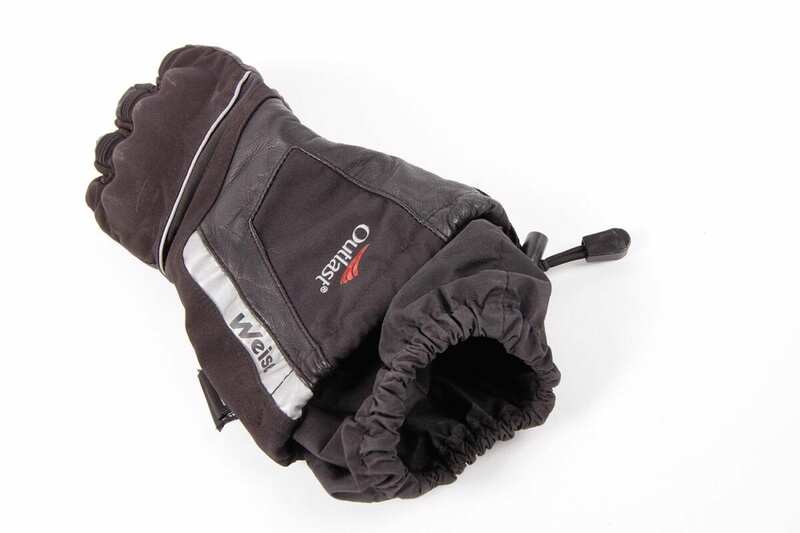 We’ve had some pretty cold weather since I started using them, and while it hasn’t been deepest winter, they’ve offered a decent level of warmth, if feeling a little strange at first with heated grips. 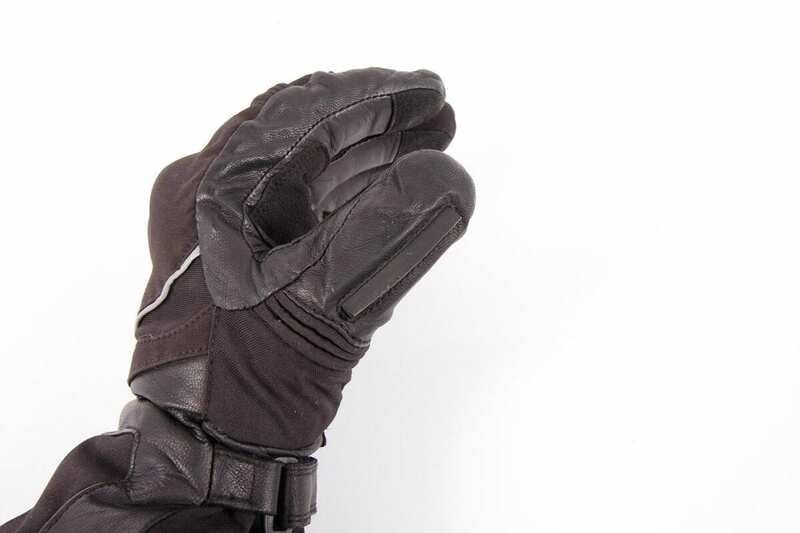 The gloves have a 40g Thinsulate lining on the palm, and 120g on the top, along with a supple nappa leather and nylon construction, and grippy ‘Chamude’ artificial leather also on the palm and finger tips for better grip. The knuckles are armoured, but in a nice, subtle style, and there are reflective patches and piping across the tops. It’s great to see a visor wipe on the left thumb, as well as a secure wrist restraint. 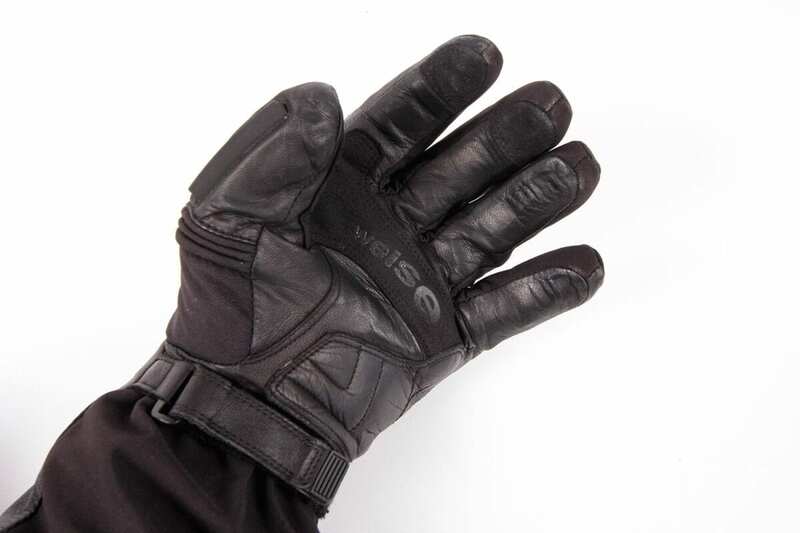 I struggle to get gloves under my Held jackets’ cuffs, but the Stradas have a superb elasticated inner storm cuff to tuck under your jacket, and an outer cuff with an elasticated pull cord; the toggle is restrained, so it’s easy to pull tight with one hand. Getting both cuffs in place is a bit of a fiddle, but it’s worth it, keeping my hands the driest they’ve ever been on a bike. The lining has stayed completely secure so far, though I did find it got a bit pulled out of shape on a recent Spanish ride. My hands were very hot, but it was lashing it down with rain – after stopping and popping the gloves back on, the lining on one of the thumbs moved just enough to make it tricky to get them back on. They’re absolutely fine again now, but the combination of heat and the water on my bare hands made the soft lining frustratingly awkward. To be fair, I do have unusually sweaty paws, and I’m yet to find a better pair of gloves. 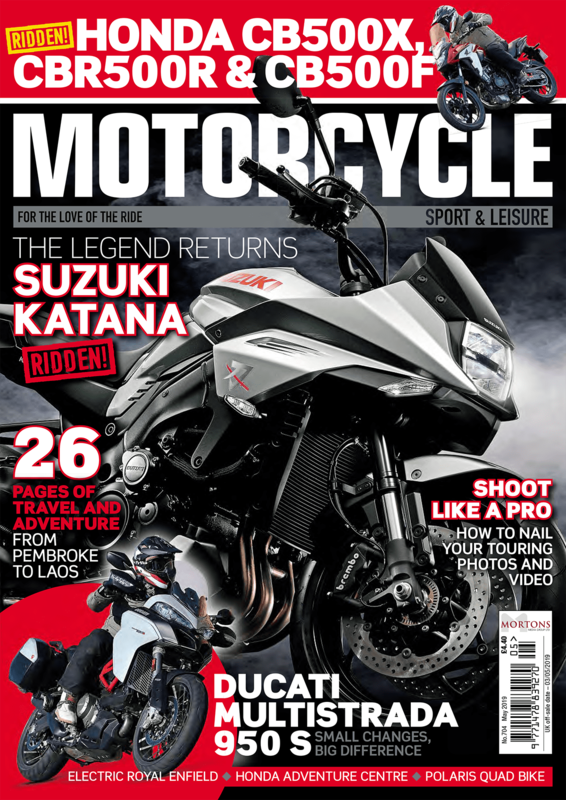 Not too thick, very waterproof, and beautifully designed – a quality piece of kit.